Keep your home comfortable year-round with our superior heat pump products and services. Just because your heat pump isn’t working properly doesn’t necessarily mean that you have to jump right into installing a new one. 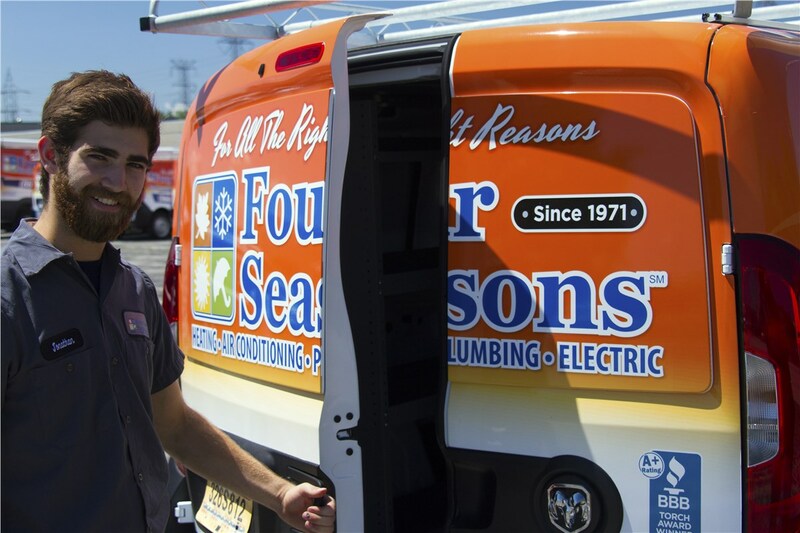 At Four Seasons Heating and Air Conditioning, our technicians can come to your home to quickly assess and repair the issue. 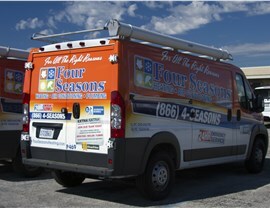 In no time, we can have your equipment back in working order with a heat pump repair that will last. When you come to us for new heat pumps, you can choose from a generous selection of quality products. 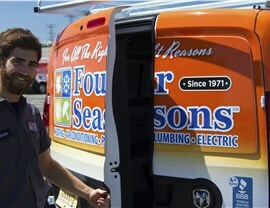 Rely on the knowledge of our HVAC experts to help you find the right fit for your energy-efficiency goals and budget. After you choose your ideal product, you can sit back and relax while our highly trained technicians provide you with a quick and efficient heat pump installation. 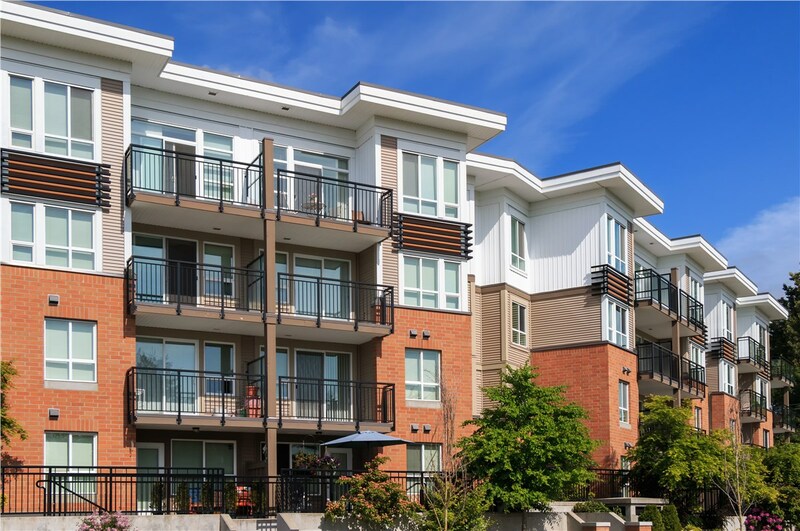 Over time, heat pumps can start to deteriorate, but you can help extend their life by conducting regular heat pump maintenance. 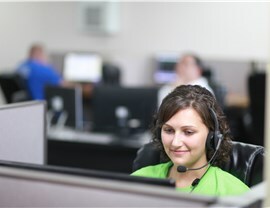 Our technicians have the tools, training, and know-how to inspect, clean, and care for your current heat pump, and can help you avoid purchasing a replacement unit for as long as possible. 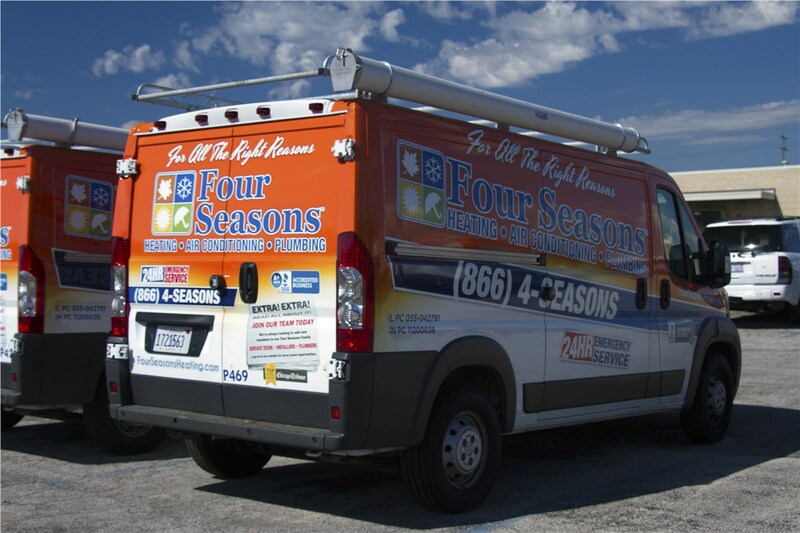 No matter which of our services you need, you can trust that your project will be in the best of hands with Four Seasons Heating and Air Conditioning. 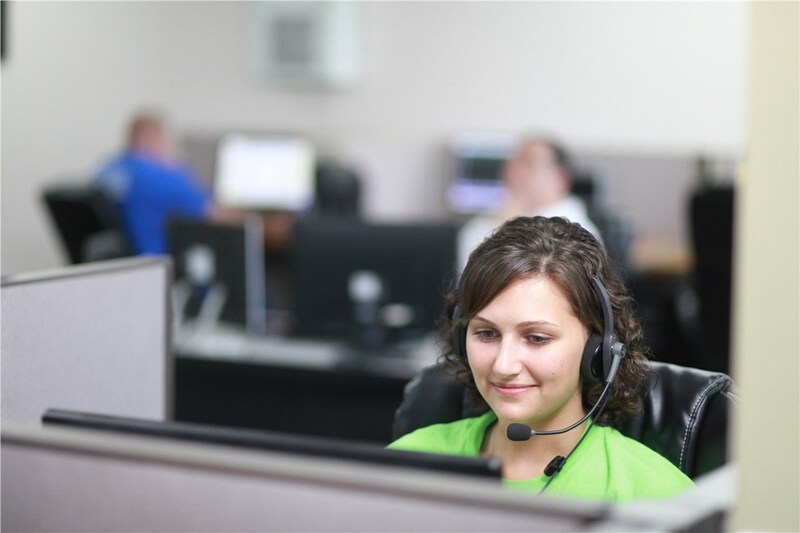 Learn more about all of the advantages of our products and services by picking up the phone to speak with one of our knowledgeable call representatives. 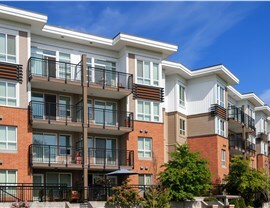 You can also fill out our convenient online form to request your complimentary project quote.